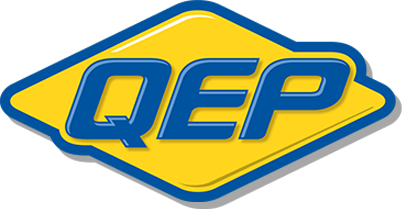 QEP’s new cork handle trowels have been manufactured to the highest quality standard with the professional installer in mind. 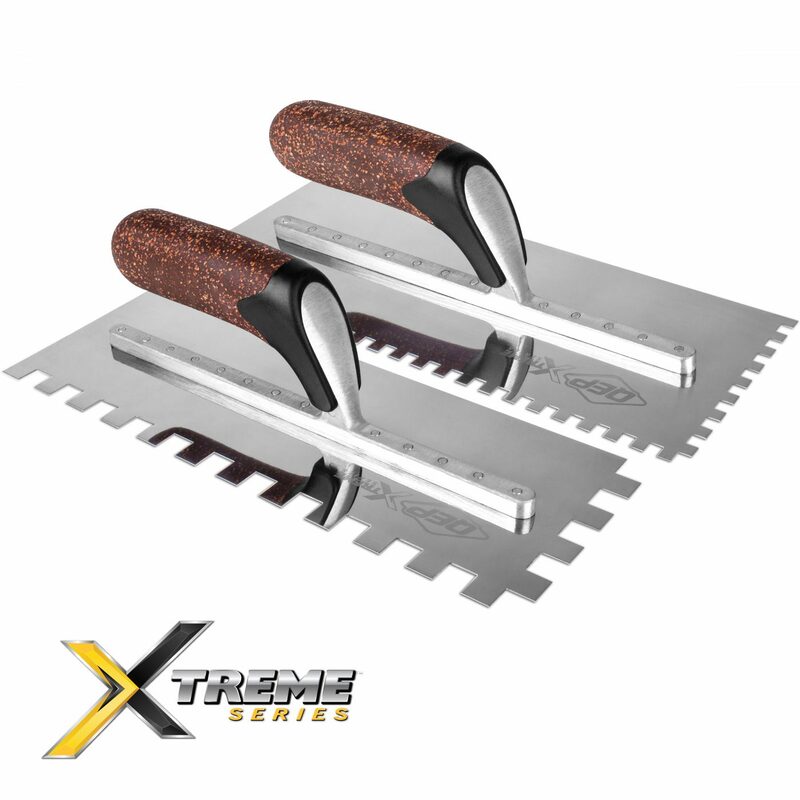 These premium-grade trowels have a unique cork comfort grip handle engineered for better cushion and anti-slip grip. The extra handle-to-shank distance allows for maximum hand clearance for added comfort. 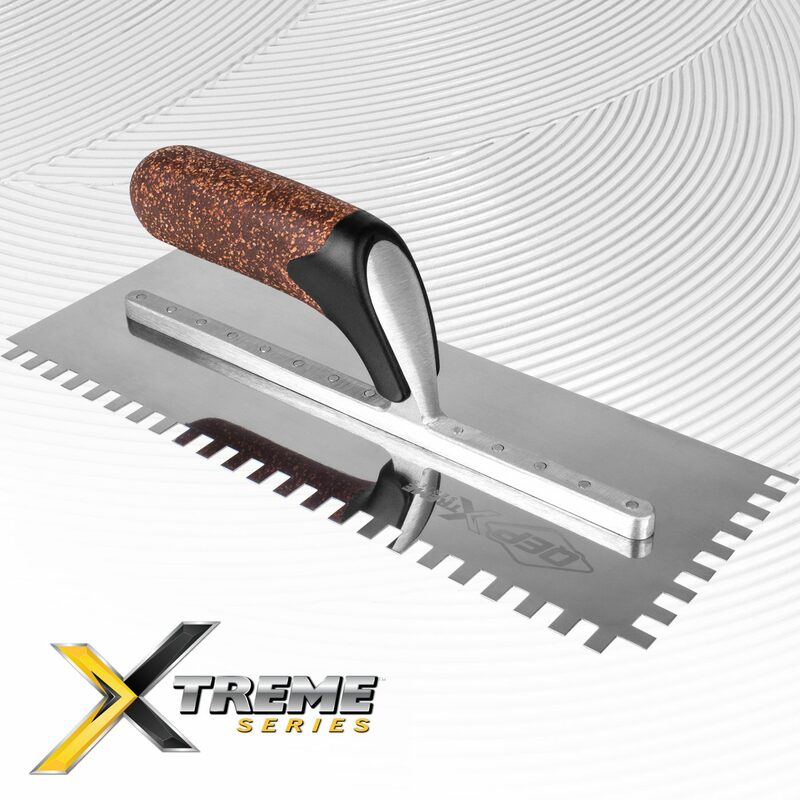 With a longer rustproof, 12" stainless steel blade and longer shank with reinforced exposed additional rivets, these trowels were Engineered by the Pro, for the Pro. 49950Q - 1/4" x 1/4" x 1/4"
49951Q - 1/4" x 3/8" x 1/4"
49952Q - 1/2" x 1/2" x 1/2"